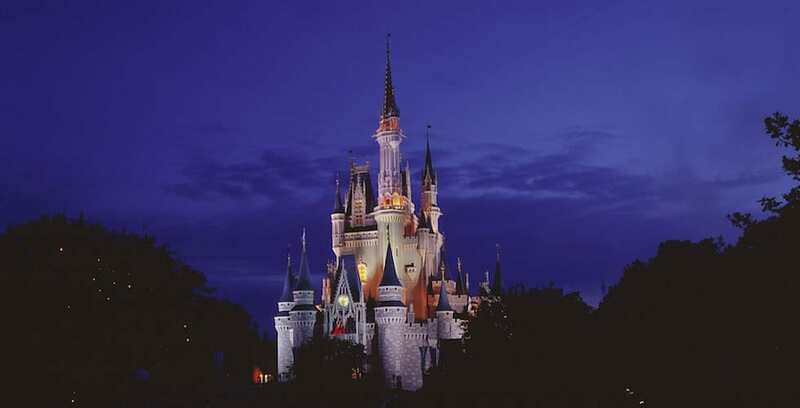 Walt Disney World Resort is hosting its annual spring hiring fair throughout April and May in order to fill over 3,500 roles across the resort. Available positions include full-time, part-time and seasonal roles in transportation, housekeeping, lifeguarding, food and beverage and more. Interested candidates can apply online or attend one of the several in-person spring job fairs where applicants can apply and interview on the spot. Housekeeping Hiring Days are held every Monday – Friday throughout April and May from 9 a.m. – 3 p.m.; on Wednesday, May 9, a housekeeping job fair will be held from 9 a.m. – 6 p.m. All job fairs are held at the Walt Disney Resort Casting Center. Disney Cast Members will be available to answer all applicant questions, assist with the application process and conduct interviews. Held online through May 31, interested candidates who wish to join the transportation team can apply for available part-time and full-time roles. As part of the spring hiring event, Disney is also offering eligible candidates various hiring bonuses of up to $3,000. For full eligibility requirements, visit WaltDisneyWorld.jobs/Spring. Is there a mailing list to find out about upcoming job fairs? You can always check DisneyCareers.com.